Categories: Quotes, Wellness | Tags: music, Sharing, Talent | Permalink. How hard and difficult it is sometimes to keep this in mind. Especially when we ourselves are not convinced it is true. We do for everyone else. Sometimes we believe we exist only to appease those around us. Or maybe you have this dream that you have been wanting to try out, but assurances are not there. No support around for it. You feel like you are on a small boat out in the ocean seeing no one and no where. The only thing that exist is the desire within you to reach whatever ambition or inspiration you have. I am here to tell you to keep sailing. Moving forward. You may have to go at it alone. Or move away from others such as family, friends, but hold on to the fact that you have to continue to dream, to desire, and do not settle for anything less than whatever the masterpiece you have created. Big or small. Tall or short. You always #mattered. ALWAYS WILL. 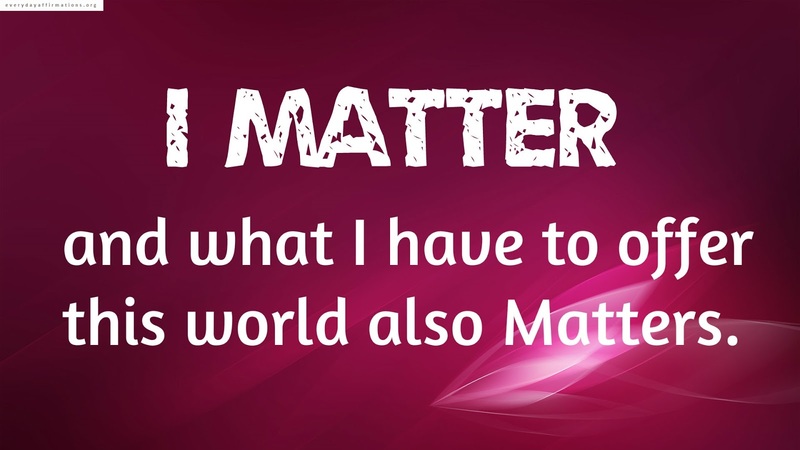 Categories: Quotes, Wellness | Tags: matter, Positive Affirmation, You | Permalink. 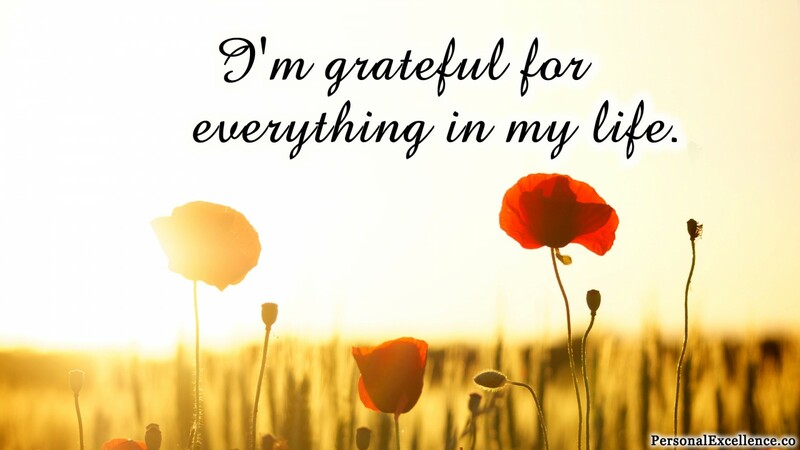 Categories: Quotes, Wellness | Tags: Love | Permalink. Are you seeking for a fulfilling relationship? 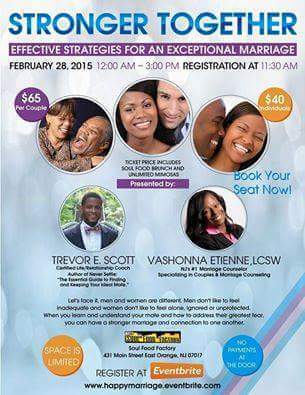 Then visit Empowerment Speaker Vashonna Etienne on Saturday, February 28th for a dynamic workshop on Marriage! Check out the link for more information. 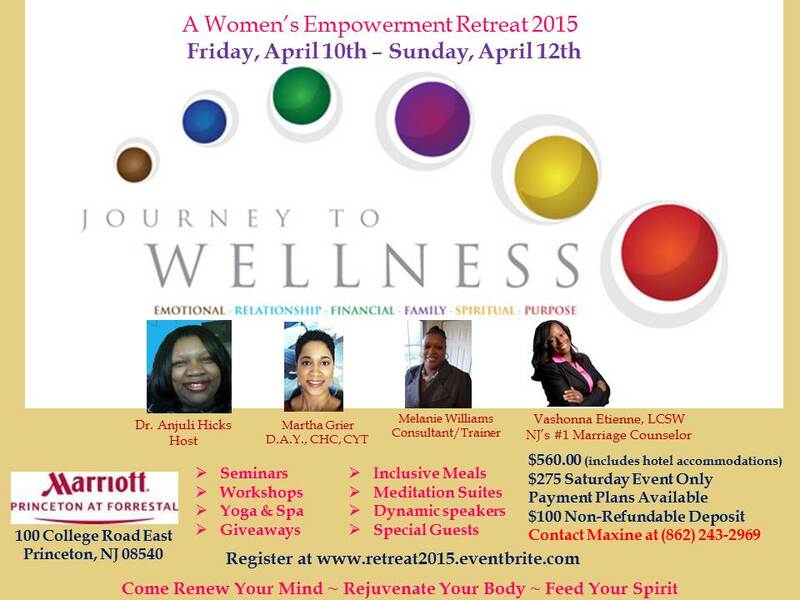 The Early Bird Special ENDS this Friday, February 13, 2015 at 11:59 pm. 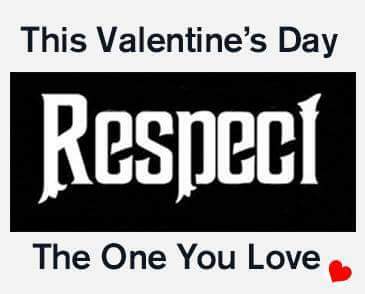 Treat Your Valentine to a weekend of enrichment and relaxation! Purchase your tickets today before it’s too late! Categories: Quotes, Wellness | Tags: healthy relationship, Men, Relationships, Retreat, Women | Permalink. Categories: Quotes, Wellness | Tags: Marriage | Permalink.